I’m not saying her quarantine was warranted or fair, and I am all about human rights for all, but it seems a teeny bit of an over-reaction and a distraction from the real story – whether or not the fight to control Ebola in West Africa is succeeding. Don’t get me wrong, this type of unnecessary reaction can damage the responses that NGOs are working on in the region and should not be tolerated, but does it have to be the story that dominates the media? The Disasters Emergency Committee (DEC) in the UK have just launched an appeal, and a number of British NGOs have launched large-scale emergency programmes there to try and stop the spread and help the people of Liberia, Sierra Leone, and Guinea to protect themselves from infection. I’ve stolen some images from Oxfam GB’s facebook page as they illustrate my point rather nicely. Surely that’s where the news story should remain? Oh call me idealistic, I know only too well that 1 white, middle-class American who doesn’t have Ebola will generate far more clicks and sell more papers than the 10,000 West Africans who have actually been diagnosed with Ebola. 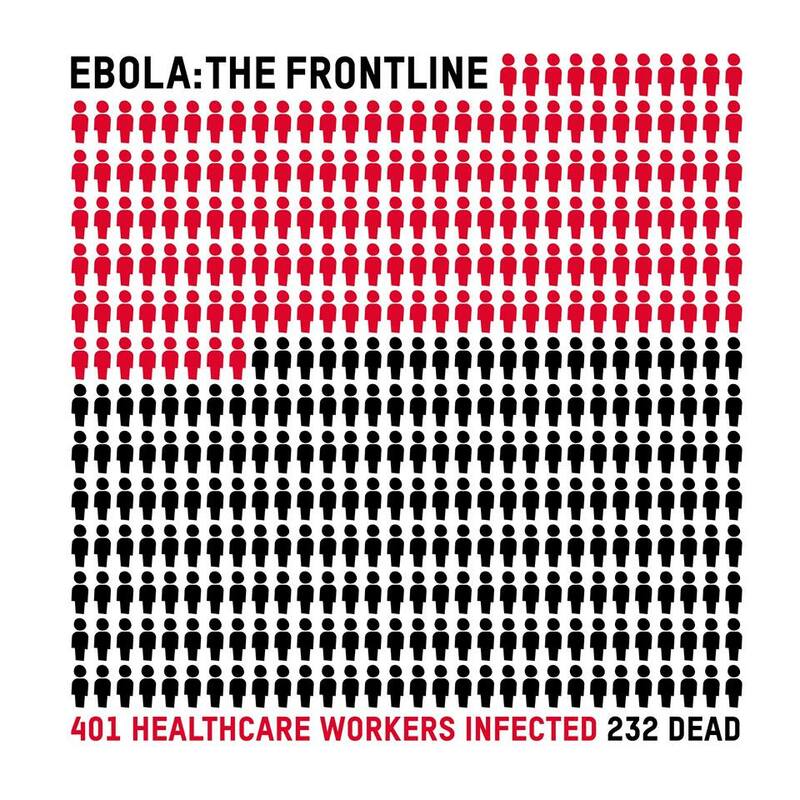 Even the reports of dangers to healthcare workers seem to be heavily slanted towards the risks American, Canadian, and British hospital staff face in the event of Ebola cases being confirmed in the US or UK, without due consideration to the risks being faced by healthcare staff on the ground in West Africa. This BBC article gets to the point eventually, but only after discussing risks to staff in Toronto, hypothetical strikes from British healthcare workers who might refuse to go to work and place themselves at risk, and so on. This type of reporting sends a dangerous message – that even in the way we read and absorb our news, up front and centre are the possible risks to British doctors and nurses, not Liberian or Sierra Leonian doctors and nurses. Buried towards the end of the article you’ll find some interesting points which will probably be never be read by most people, who lost interest halfway through the article. Naturally I appreciate that all of those doctors and nurses have families and have a right to think of their own physical safety and risks – (or do they? 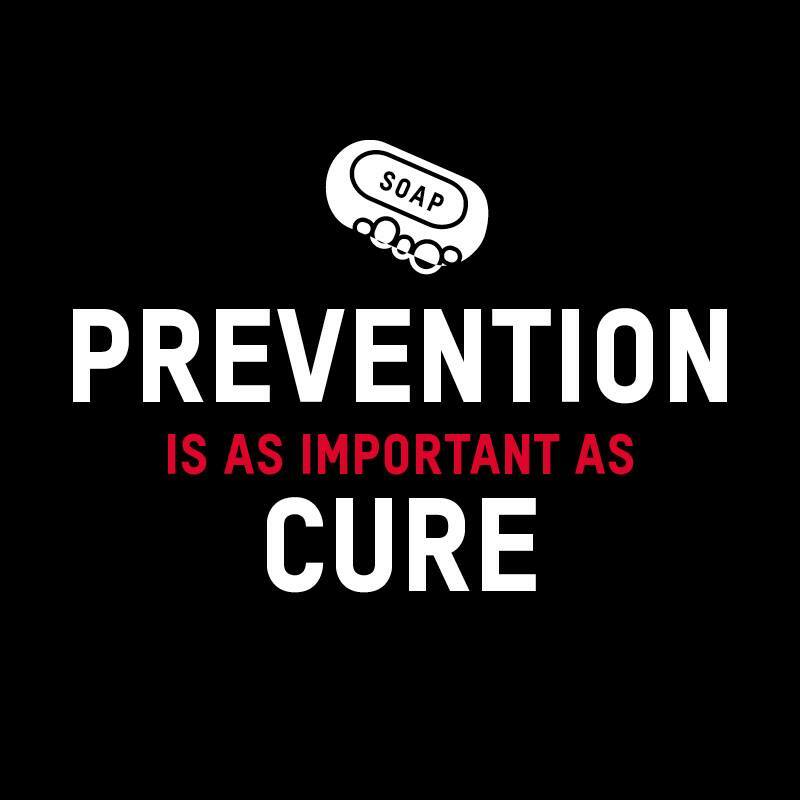 “The UK’s General Medical Council instructs doctors that: “You must not deny treatment to patients because their medical condition may put you at risk.”). 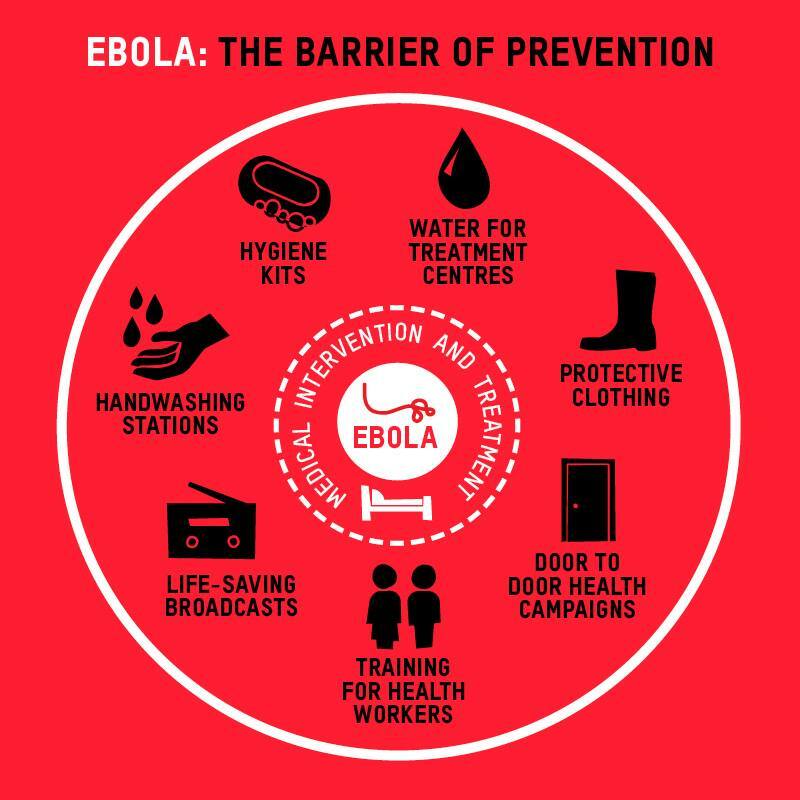 However, I wish we could place in perspective the relative risks of a nurse in a hospital in the UK, with access to all of the resources, training, protective equipment and support that goes with that, vs a Liberian nurse in an Ebola clinic in Monrovia. As I mentioned in my previous post, the damage to the economies of these West African nations will last long after the world has forgotten about Ebola and moved on to something else. And as a former cabinet minister illustrates in this article, the stigma attached to Ebola and the way it is being reported in the international press will only make it worse. So in summary, the way that our media is covering this crisis is so blatantly and tangibly biased towards developed countries and wealthy, white, middle-class panic, that it makes me want to cry. Furthermore, if we have to accept that the media are going to focus on Americans who don’t actually have Ebola, can’t we at least focus on the unfortunate West African-Americans bearing the brunt of the stigma and suffering similar indignities and isolation? But of course a middle-aged Liberian-American woman who doesn’t have Ebola and was treated unfairly doesn’t warrant the same kind of press coverage as a young, pretty, white woman who doesn’t have Ebola and was treated unfairly. Alright, rant over, I know the world media isn’t going to change overnight, and neither are the people who read the news stories. But at least being aware of the glaring inequalities and bias in the way we report our news is surely a step in the right direction?